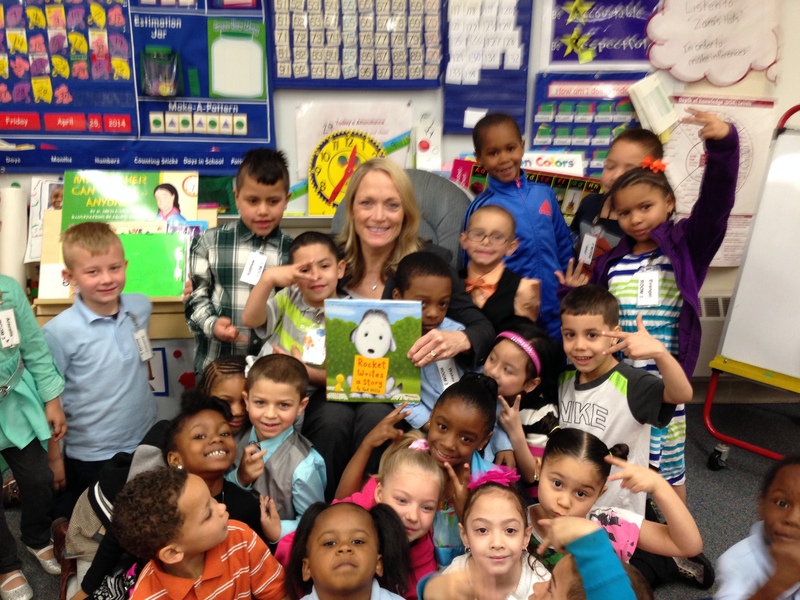 Mary Pat Kessler, of the BCA team, spent her Friday Morning participating in the Read to Me Early Literacy Program. Each year, the Chamber and its partners hold the Read to Me Early Literacy Storyteller Event to support the Read to Me Program. As part of the event, regional executives and business leaders go into Philadelphia classrooms to read to students and showcase their personal and financial commitment to helping children understand the value of reading. The Read to Me Early Literacy Program is an annual, year-long program that helps support early childhood literacy by providing quality classroom book collections to thousands of Philadelphia pre-k and kindergarten students and inspires them to read with their parents, caregivers, or teachers throughout the school year. In addition, it provides teacher orientations to train educators on how to effectively bring the program into their classrooms, and parent workshops that encourage caregivers to read aloud to their children at home. Visit the Program website to get involve and learn more. READ TO ME WEBSITE. This entry was posted on April 25, 2014, 2:09 pm and is filed under BCA News. You can follow any responses to this entry through RSS 2.0. You can leave a response, or trackback from your own site.